This handy digital tracker is the simple and efficient way to record results and measure progress. 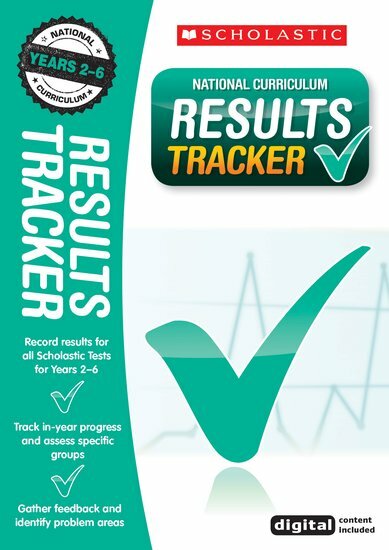 Use the tracker after SATs tests, or with our Scholastic termly assessment practice papers, to get a complete picture of how children are performing. The tracker’s clear and sharable data lets you clearly see how individual pupils are performing over short or long timescales. You can also track progress for specific groups including boys, girls, SEN and Pupil Premium. Suitable for PC and Mac with CD-ROM drive. Requires Adobe Reader (version 9 recommended for Mac users). Download the free markbook to accompany the Results Tracker here.